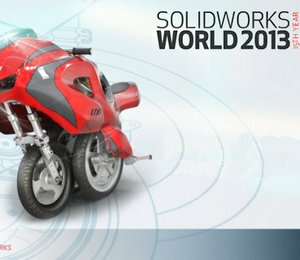 SolidWorks World 2013 Video Tutorials | Free eBooks Download - EBOOKEE! Posted on 2013-03-20, by gameover123. Every SolidWorks customer wants to attend at SolidWorks World. But only some of the most lucky guys can pay $1000 to attend there, of course if they are not CSWP or CSWE. However, if you are a Certified SolidWorks Expert, it can be easily assumed you had already been there. No comments for "SolidWorks World 2013 Video Tutorials".